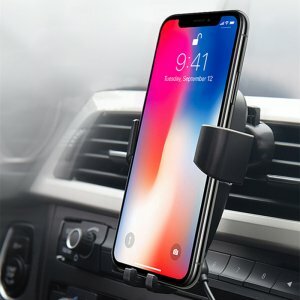 Never worry about an empty smartphone battery again while driving your car with this wireless phone holder and charger. 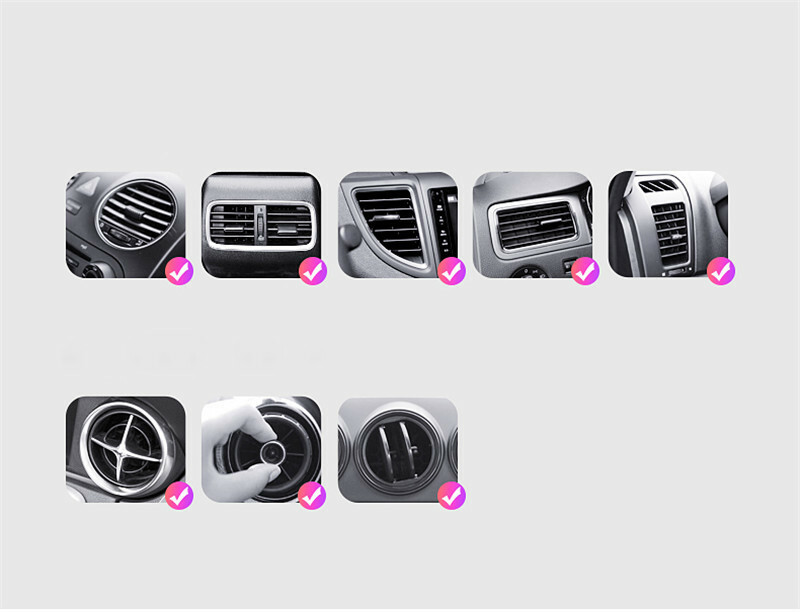 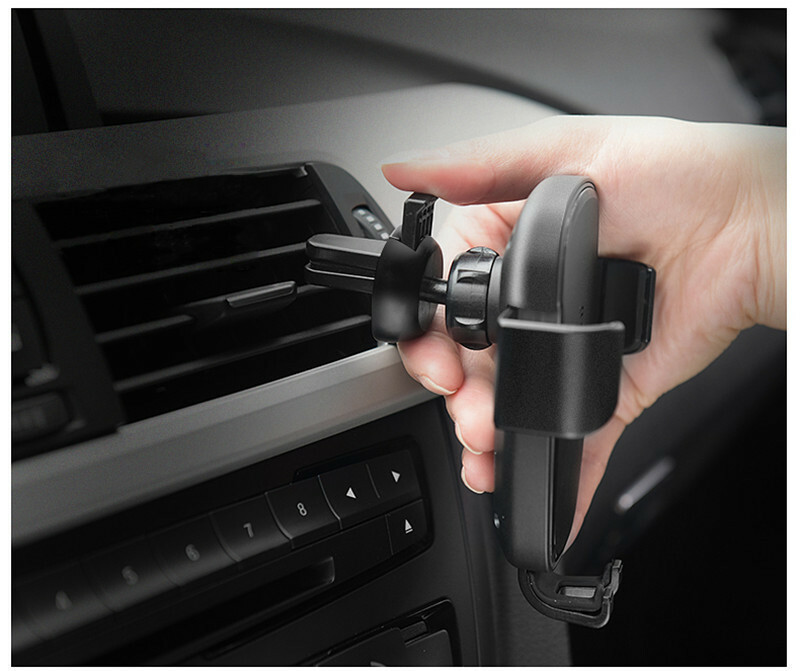 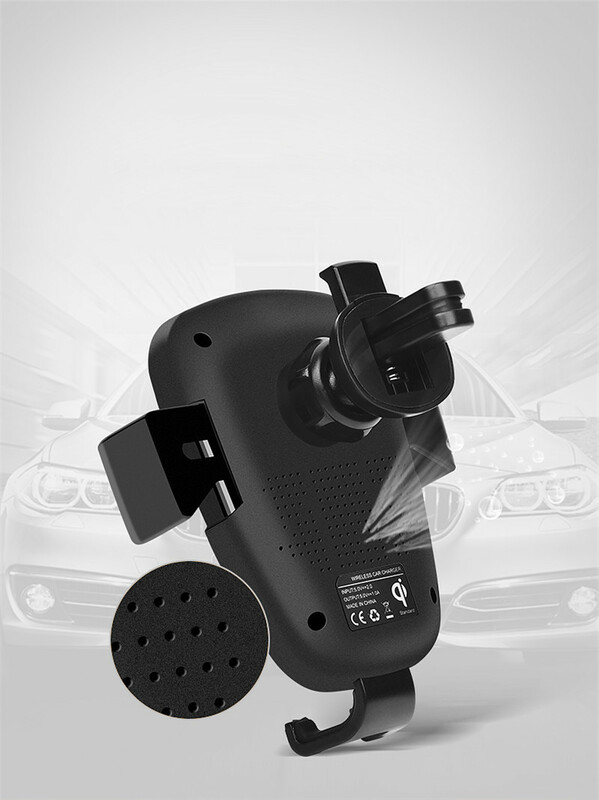 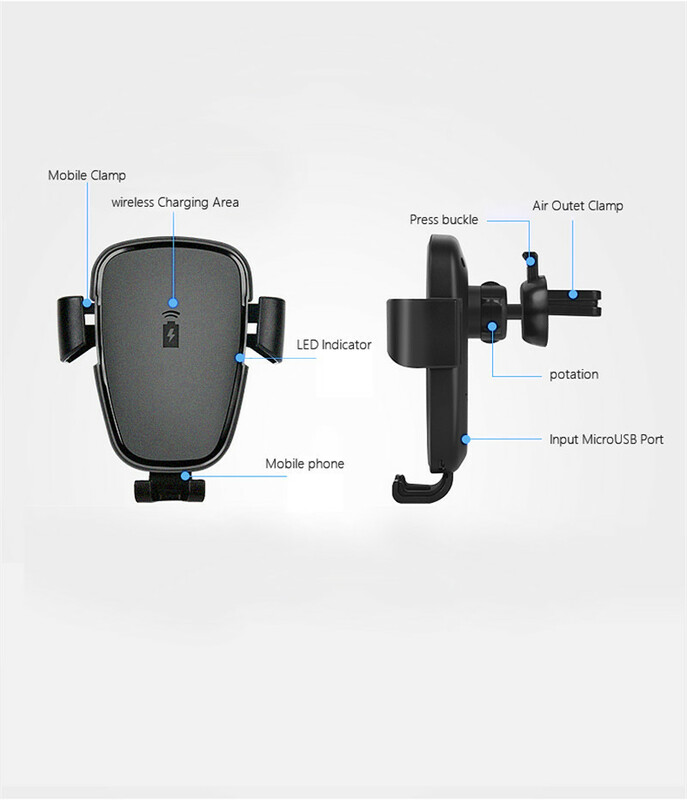 Simply attach it onto your car’s air outlet, slide in your phone, and you’ll be ready to go. When in place, it allows you to conveniently use your phone on hands-free mode while simultaneously charging its battery. 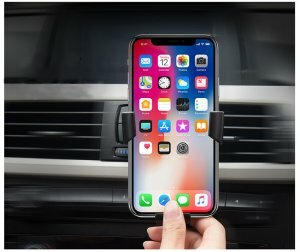 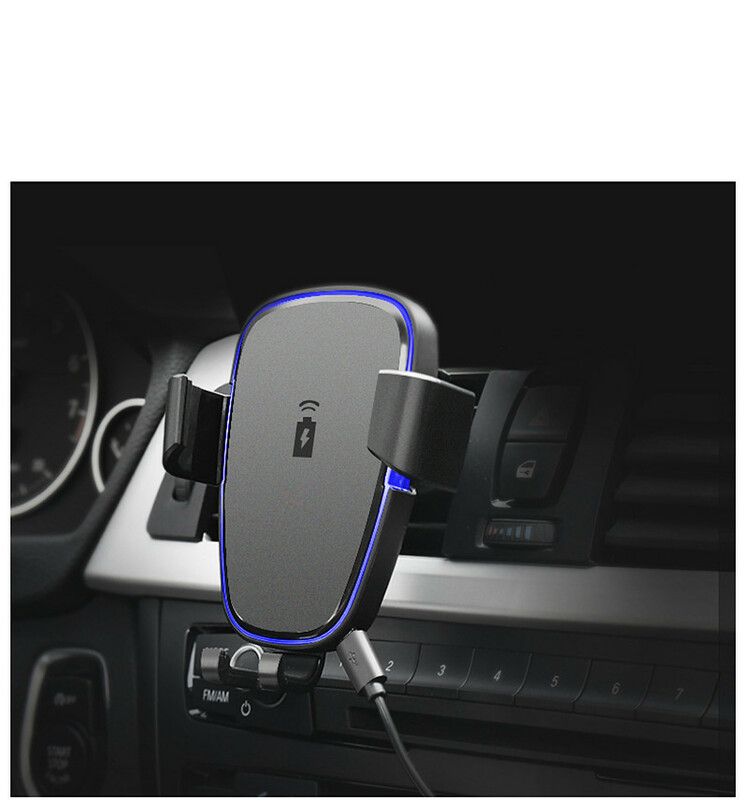 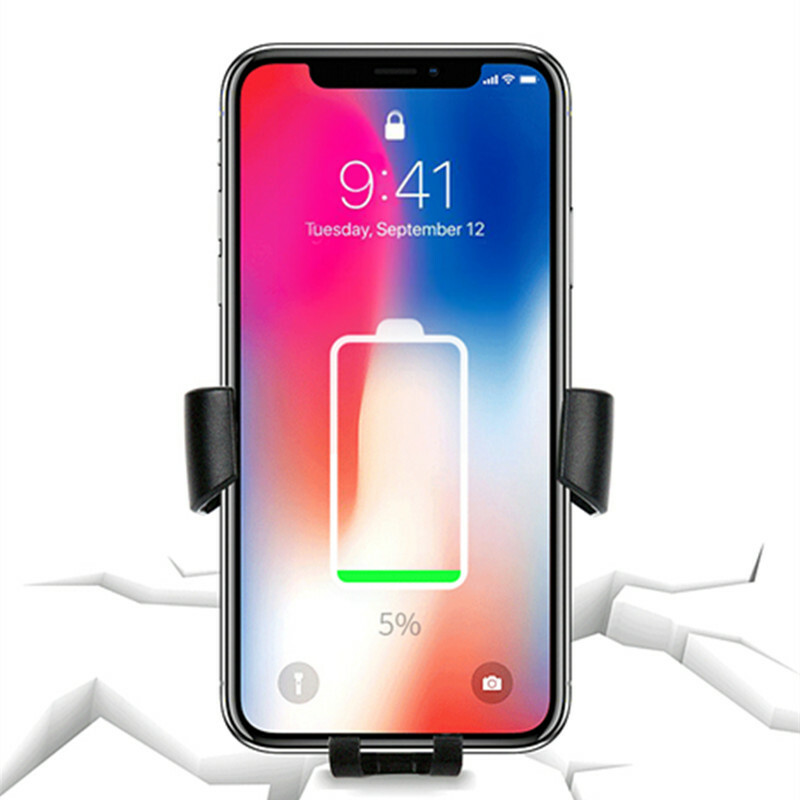 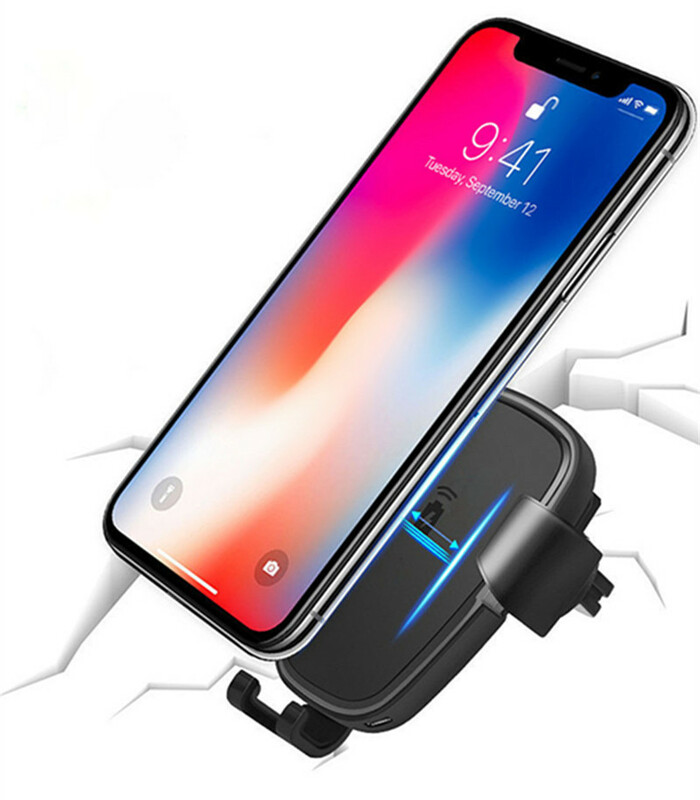 This car accessory supports QC 3.0 wireless charging thanks to which it’s able to effortlessly charge your phone without the need of any cables. The wireless phone charger itself has been crafted out of durable ABS and PC material. 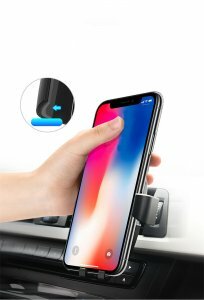 It comes with a soft holder grip to ensure that your smartphone won’t accidentally get scratched while using your phone holder. 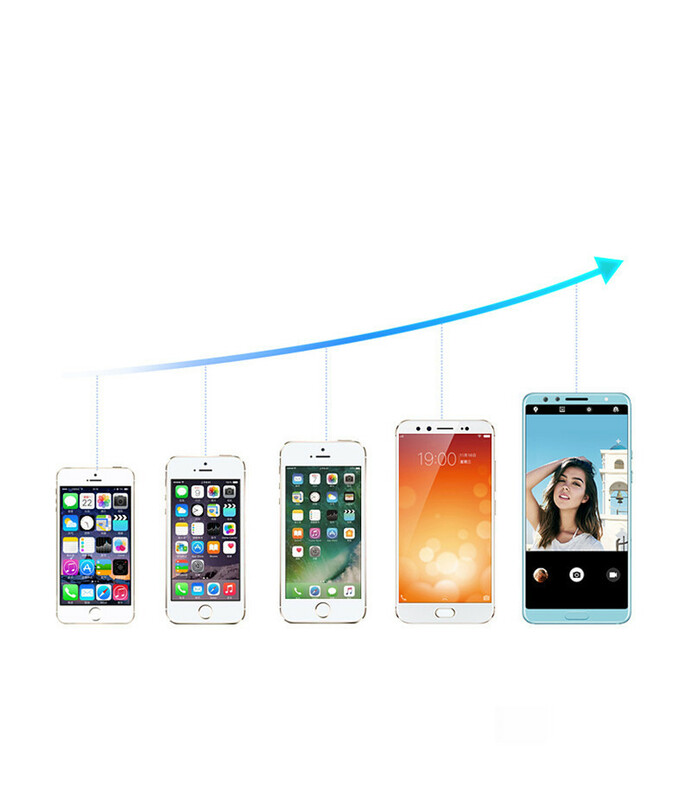 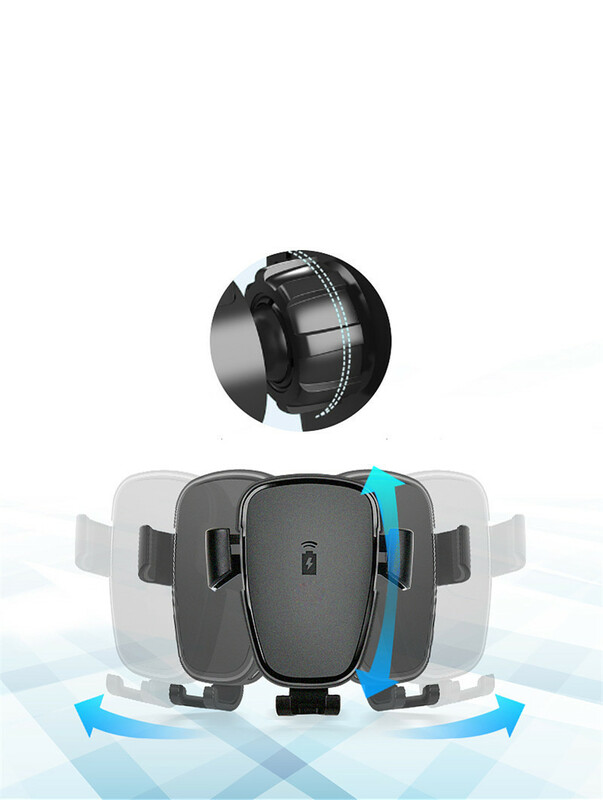 Thanks to its 180-degree rotation support, you can easily adjust the position of your smartphone to enjoy the best viewing angle. It comes with a simple to use grip release button that allows you to quickly remove your phone from its holder when necessary. 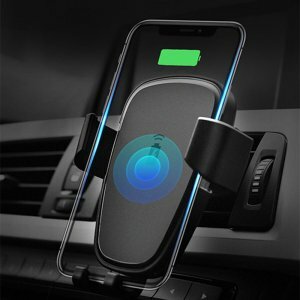 Its universal design allows you to use this wireless charger with a vast number of different phones on the market. 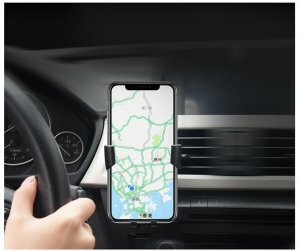 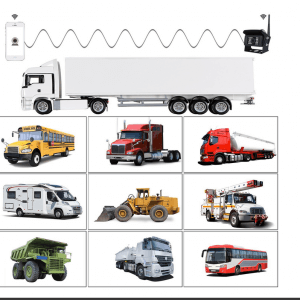 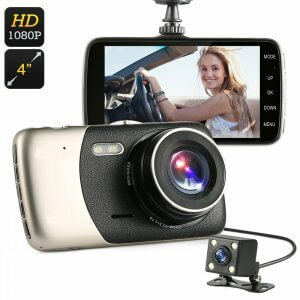 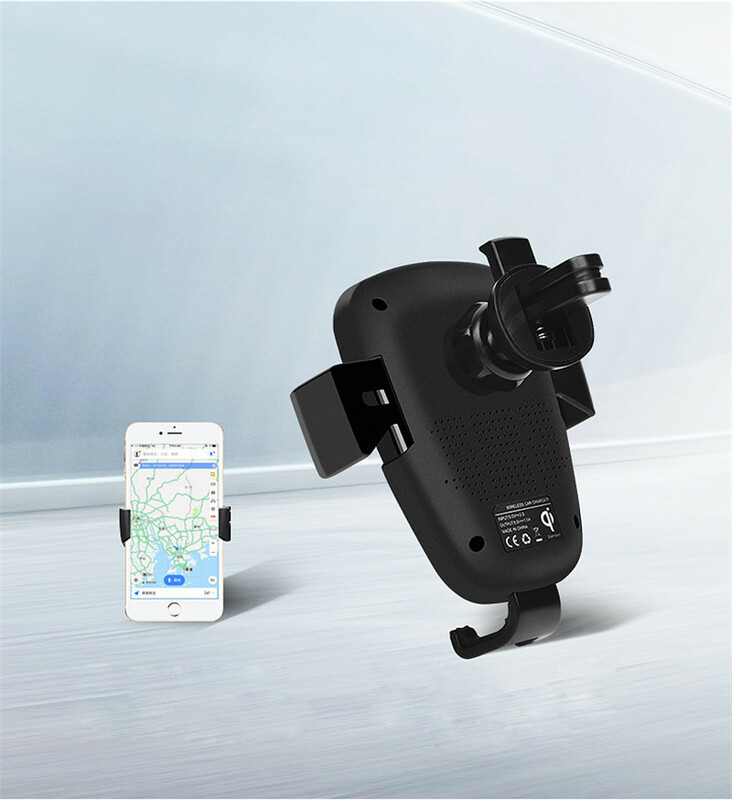 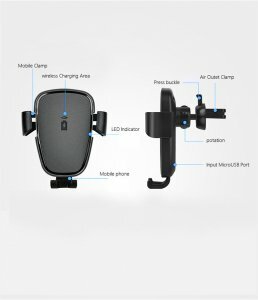 Make hands free calls, use your GPS, entertain passengers with movies, and charge your phone – nothing is impossible with this amazing smartphone car accessory.